Adjustable Shelves: Yes Overall: 46 H x 36 W x 22 D Overall Product Weight: 66 lb. 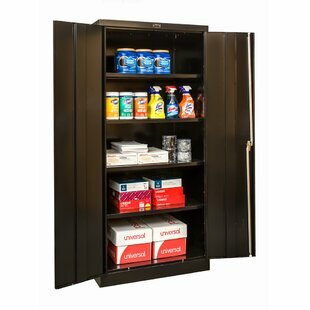 This Storage Cabinet is a stylish way to stay on top of your organization. 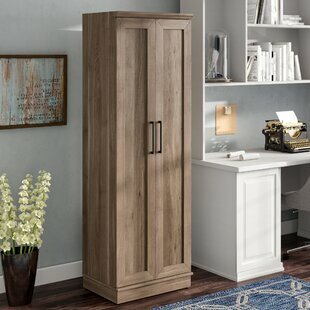 The rustic barn style design and sleek tapered feet give the look of an old weathered cabinet but the sturdy laminated particleboard and MDF make this Cabinet the perfect piece to house your home office supplies, extra linens, seasonal clothing, nonperishable food and more! The door features a metal mesh insert for a unique look and modern touch. Open up the door to 4 spacious shelves, 2 adjustable, to fit items of... Adjustable Shelves: Yes Shelf Weight Capacity: 20 lb. Overall: 71.9 H x 18.2 W x 15.8 D Overall Product Weight: 66 lb. Adjustable Shelves: No Overall: 36 H x 72 W x 24 D Overall Product Weight: 189 lb. Overall: 29 H x 72 W x 24 D Overall Product Weight: 202 lb. 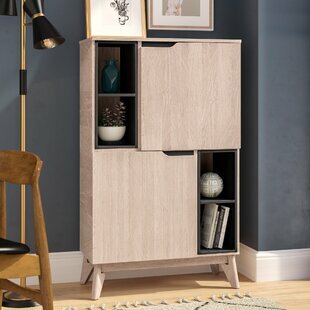 Minimalism meets mid-century modern design in this stylish storage cabinet. 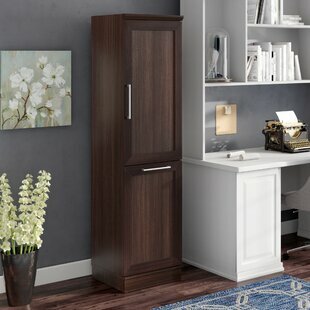 Crafted of solid and manufactured wood in a gray oak wood finish, this stand strikes a tall rectangular silhouette with four flared, tapered legs. Two doors with inset handles open to reveal shelved storage for everything from books to barware, while four open cubby shelves provide perfect platforms for displaying potted plants, framed photos, or collected curios. With 10 shelves total, its up to you! Adjustable Shelves: No Shelf Weight Capacity: 25 lb. Overall: 47.64 H x 28.94 W x 13.39 D Overall Product Weight: 92.59 lb. Too much stuff and not enough space to store it all? Sounds like a problem that we can fix! 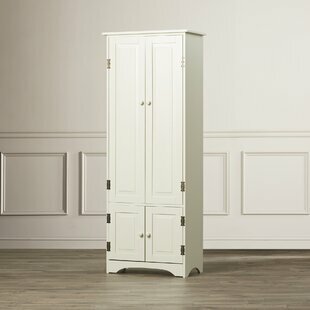 Give your home the storage options it needs while adding the beautiful style that you want with this Storage Cabinet. 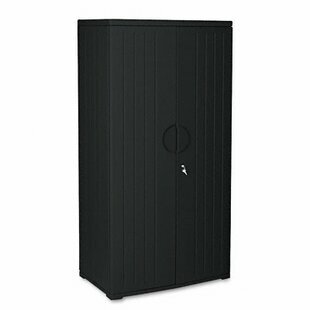 Behind its large, framed panel doors is a spacious hidden storage area that provides you with all the room you need for all your miscellaneous storage needs. It includes four fixed shelves that are ideal for storing and organizing an array of different items like canned goods, crafting... Adjustable Shelves: No Shelf Weight Capacity: 30 lb. Overall: 68.8 H x 30.71 W x 17.21 D Overall Product Weight: 80.9 lb. If youre running out of room to corral your household clutter, dont throw in the towel (thatll only make it worse). Adding a cabinet like this to a living room or home office is a great option for adding storage space wherever its missing. Crafted from manufactured wood with metal block feet and minimalist bar pull door handles, this piece is sure to add a contemporary touch to any office. 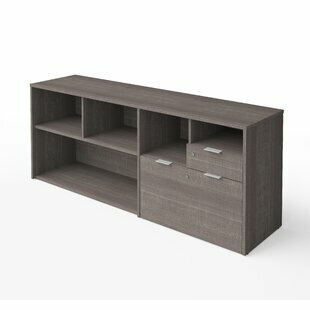 With an included adjustable shelf, youre able to tailor your storage options to your needs. Measures... Adjustable Shelves: Yes Removable Shelves: Yes Overall: 28.4 H x 35.6 W x 19.5 D Overall Product Weight: 112 lb. 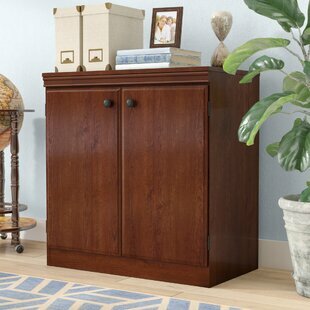 Every room could use a little extra storage space, and this solid wood cabinet is here to help! Its molded details add a dash of dimension to your decor, while its unfinished hue blends right in to both monochromatic or vibrant palettes. Play up this pieces versatility by adding it to a breezy costal dining room alongside a clean-lined two-tone table, surrounded by open x-back side chairs for a cohesive arrangement. Its four adjustable shelves are perfect for stowing everything from spare... Adjustable Shelves: Yes Shelf Weight Capacity: 25 lb. Overall: 48 H x 18 W x 10 D Overall Product Weight: 31 lb. Adding office storage is a handy touch to most homes, but theres no reason to sacrifice style for function: a piece like this, for example, is a great option for a coastal look. 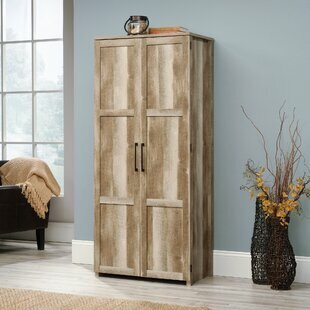 Crafted from manufactured wood, this piece showcases a distressed finish, contrasting brown top, and slat construction doors for a splash of seaside style. 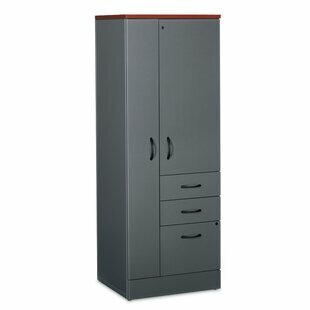 And with a lower filing cabinet and three adjustable shelves, it delivers much-needed space for clearing clutter. 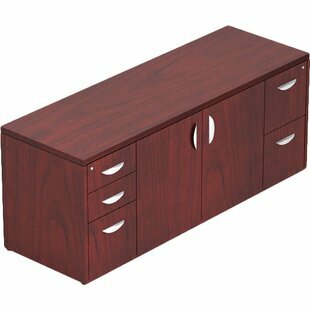 Measures 41.69 H x 23.74 W x 15.83 D. Adjustable Shelves: Yes Shelf Weight Capacity: 25 lb. Overall: 41.69 H x 23.74 W x 15.83 D Overall Product Weight: 76 lb. 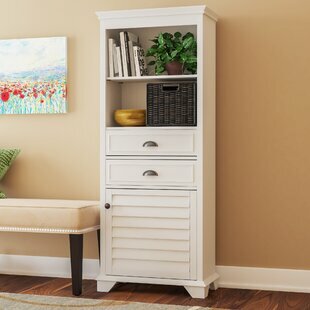 With its Shaker-style recessed paneling, decorative hinges, bracket feet, and moldings, this four-door accent cabinet gives you storage with style to spare. 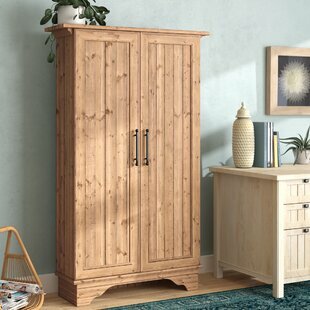 Crafted from solid pine and manufactured wood, this traditional design includes a tall upper cabinet with two adjustable shelves, and a short bottom cupboard for storing heavier items. Try it in the kitchen to free up space in your pantry, or in the dining room for storing stemware and table linens. Overall: 60 H x 23 W x 12.25 D Overall Product Weight: 54 lb. 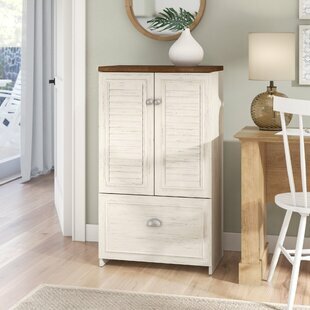 Hazlewood Road Storage Cabinet fit right into both classic and contemporary settings, its clean-lined frame is constructed from manufactured wood and features a neutral solid finish. 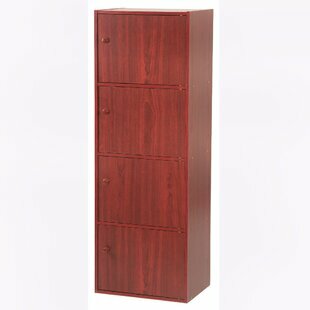 Adjustable Shelves: Yes Removable Shelves: Yes Overall: 71.125 H x 23.25 W x 17 D Overall Product Weight: 97 lb. 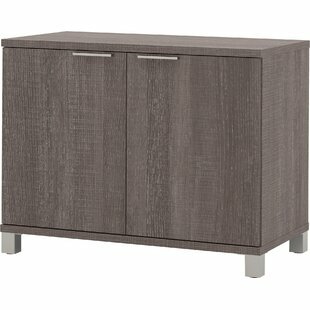 This storage cabinet is both stylish and practical, perfect for all storage needs. It works well in any room, whether it is the office, bedroom, basement, entryway or even the garage. Adjustable Shelves: Yes Shelf Weight Capacity: 15 lb. Overall: 32.5 H x 33 W x 19.5 D Overall Product Weight: 65 lb. If clutter is getting the better of your home, then consider adding a cabinet! 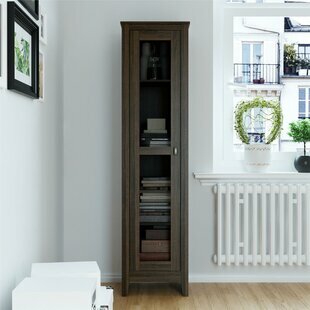 Great for a variety of rooms with scarce storage space, this piece includes four adjustable shelves, giving you the ability to tailor it to your needs. Showcasing a traditional silhouette with carved molding, this piece is made in the USA from manufactured wood with a chestnut wood grain finish. 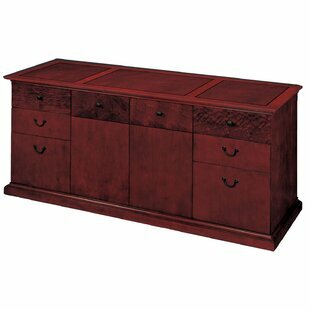 Measuring 65.88 H x 40.32 W x 13.13 D, this piece is sized to be a storage statement in nearly any room. 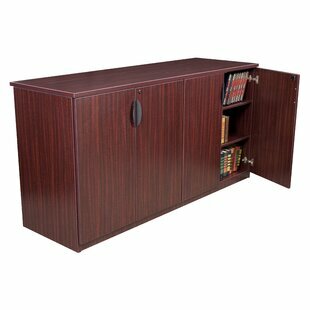 Adjustable Shelves: Yes Overall: 65.88 H x 40.4 W x 13.13 D Overall Product Weight: 104 lb. Clutter wreaking havoc in your home? Dont throw in the towel, that creates more laundry. Pick up this storage cabinet instead. 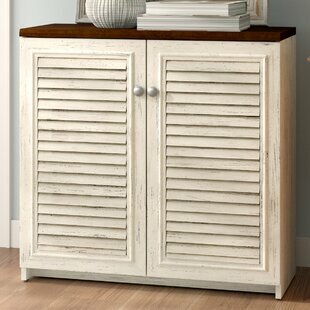 Crafted from manufactured wood, this piece features two louvered doors on Euro hinges, creating a casual aesthetic in your arrangement. Three storage shelves (two adjustable) offer plenty of space to stow any odds and ends you dont want on display, while its tabletop offers the perfect stage to showcase well-thumbed novels, vases, and more. Plus, this product... Adjustable Shelves: Yes Shelf Weight Capacity: 25 lb. Overall: 30.71 H x 31.73 W x 12.76 D Overall Product Weight: 52 lb. Add function throughout your home with this multi-purpose, multi-functional storage system that provides the right amount of style to fit any room and delivers the function to match. Each piece works as a stand alone, or in combination with other pieces to provide built-in look. Adjustable Shelves: Yes Overall: 71.13 H x 18.819 W x 17 D Overall Product Weight: 90 lb. Overall: 42 H x 33.75 W Overall Product Weight: 21 lb. 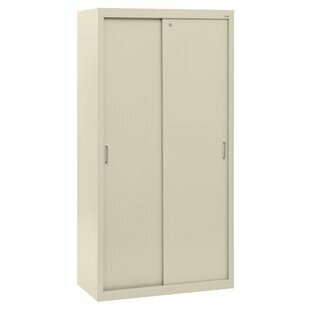 Designed to meet government requirements, these heavy gauge industrial grade 800 Series Storage Cabinets provide a neat and attractive appearance that will provide ample storage space for supplies and personal belongings. 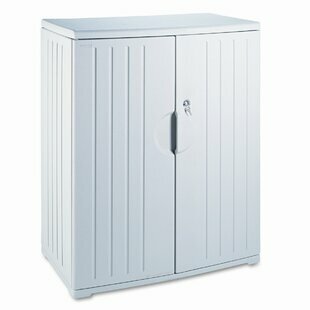 All cabinets feature 3-point positive locking and a chrome plated locking handle with built-in grooved key lock. Shelves are adjustable on 2" centers and have a triple flanged front for added strength (up to 250 lbs - uniformly distributed). 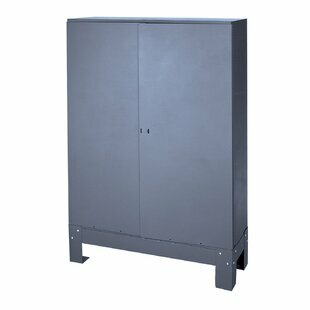 All-welded frame and factory... Adjustable Shelves: Yes Overall Product Weight: 199 lb. Adjustable Shelves: Yes Overall: 42 H x 36 W x 24 D Overall Product Weight: 84 lb. 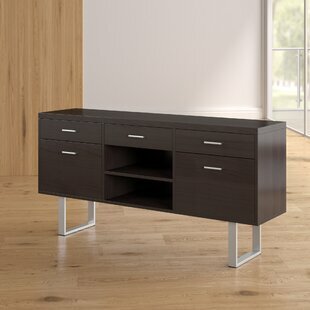 This Linh 35" Credenza offers it all from combo files and bookcases to stackable storage and laterals. 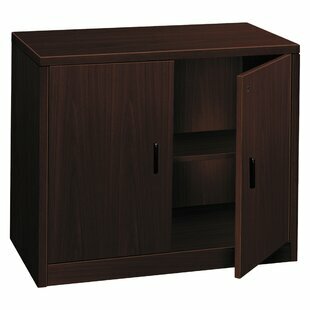 This Linh 35" Credenza can be used as stand-alone storage or as part of a larger system. It can be stacked on top of the 29" storage cabinet or lateral file to create waist-high storage that eases stress from bending over to reach supplies on the floor. 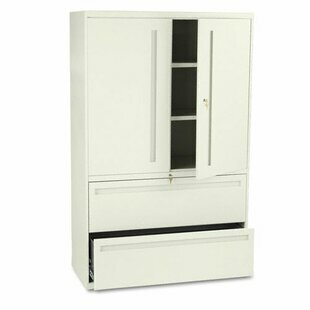 It has two locking doors that open to a spacious interior with two adjustable shelves that can be moved in 1" increments. 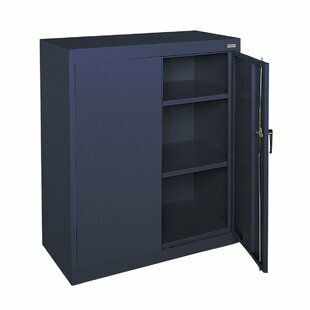 Locking doors make... Adjustable Shelves: Yes Shelf Weight Capacity: 50 lb. Overall: 35 H x 35 W x 24 D Overall Product Weight: 148 lb. Adjustable Shelves: Yes Overall: 72 H x 36 W x 22 D Overall Product Weight: 99 lb. The Del Mar Collection is a sharp alternative to the traditional office environment. 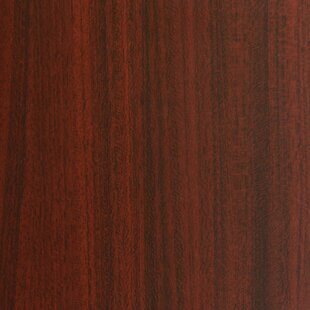 Striking Sapele Pommele veneers and subtle Shaker influences sets the Del Mar Collection apart. 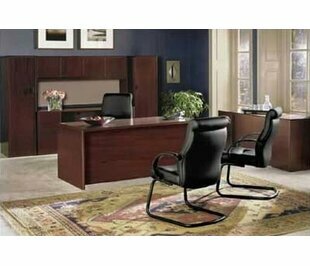 An assortment of quality office furnishings provide solutions for a multitude of home or office needs. Adjustable Shelves: Yes Removable Shelves: Yes Shelf Weight Capacity: 50 lb. Overall: 30 H x 72 W x 24 D Overall Product Weight: 309 lb. 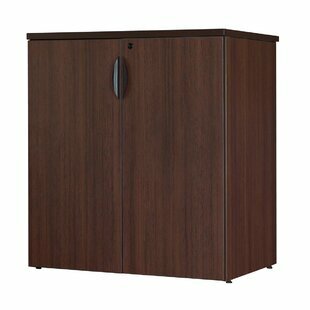 The Mobile CaseGoods collection offers total flexibility in the classroom with the appearance of built-in cabinetry. Our cabinets are built on concealed casters, internal adjustable levelers and lock together with cap nuts. With a wide array of cabinet configurations, we ensure your storage and organizational needs are met with our customers need for flexibility at top of mind. Adjustable Shelves: Yes Overall: 72 H x 48 W x 24 D Overall Product Weight: 430 lb. 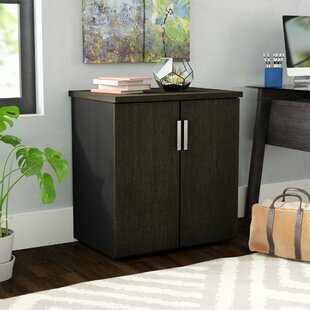 Dramatic colors, durability, utility and numerous choices make Mobil Storage containers a welcome addition to virtually any room in the home or office. 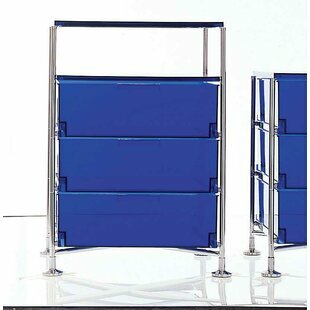 The Mobil is composed of a solid chrome-plated steel frame which holds scratch-resistant thermosetting plastic drawers. 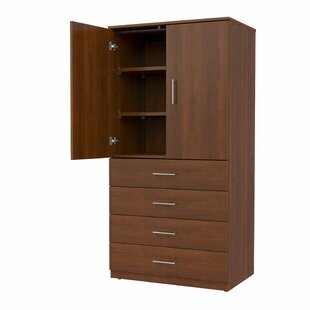 The Mobil appropriate for many storage situations, from a small drawer for important items to a larger unit for office supplies, clothing or bathroom accessories. Mobil perfectly meets a number of storage needs while adding an... Adjustable Shelves: No Overall: 21.63 H x 19.25 W x 18.75 D Overall Product Weight: 39.7 lb. Overall Product Weight: 55.2 lb. Hard-working, good-looking and built to survive a lifetime of overtime. The top is constructed to resist scratches. Doors conceal shelf. "One Key" core removable lock makes re-keying quick and easy. Straight edges provide a streamlined look. Overall: 29.5 H x 36 W x 20 D Overall Product Weight: 147 lb.